Welcome to Don's Footwear blog! 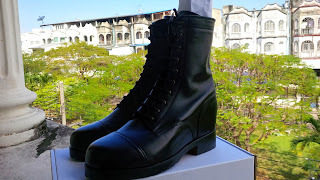 Our goal over at tallshoes4men.com is to become the number one internet retailer for men's height-increasing footwear, not only in terms of the quantity of traffic to the site, but also in the quality of our products. 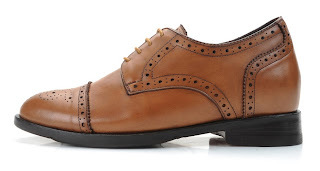 We aim to become the first point of reference for anyone wishing to purchase elevator shoes for men. We constantly strive for complete customer satisfaction, and thus customer retention, through our user friendly online store, efficient service, and quality of product - when a customer thinks 'shoes,' we expect them to think 'Don's'. Good dispatch and this post helped me alot in my college assignement. Say thank you you as your information. As they say, you can find just about anything on the web. I can't believe that there are high heels for me these days, these are excellent news for a guy such as myself. I wear sandals most of the time and i always wanted to be a little bit taller. Anyhow, thanks for the tip! Allan is a total nightmare. Breaks promises constantly regarding delivery.